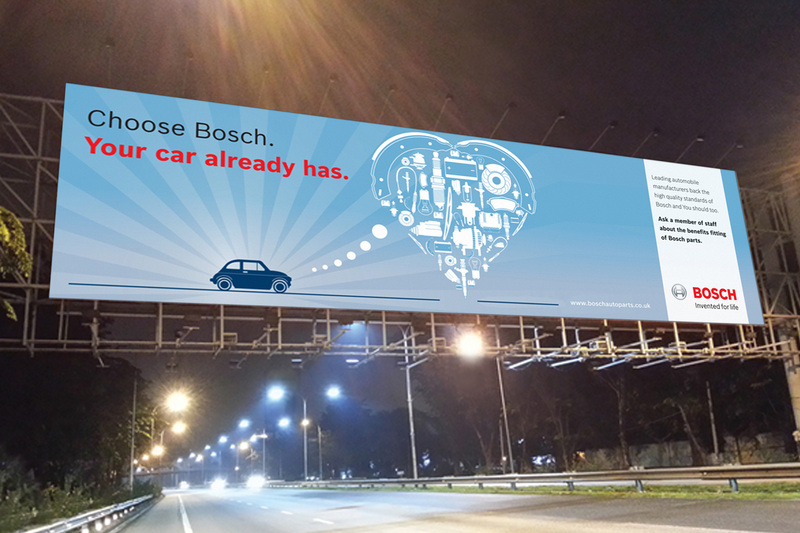 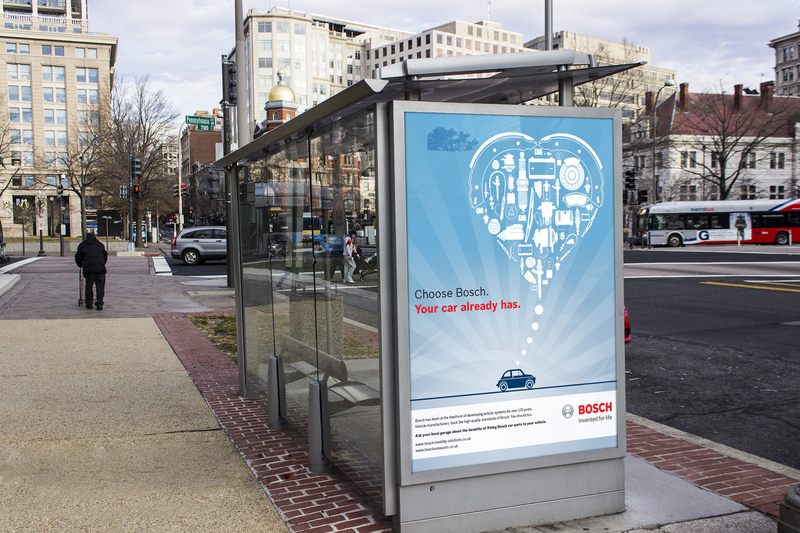 This was the first B2C advertising campaign that Bosch Automotive had ever undertaken. 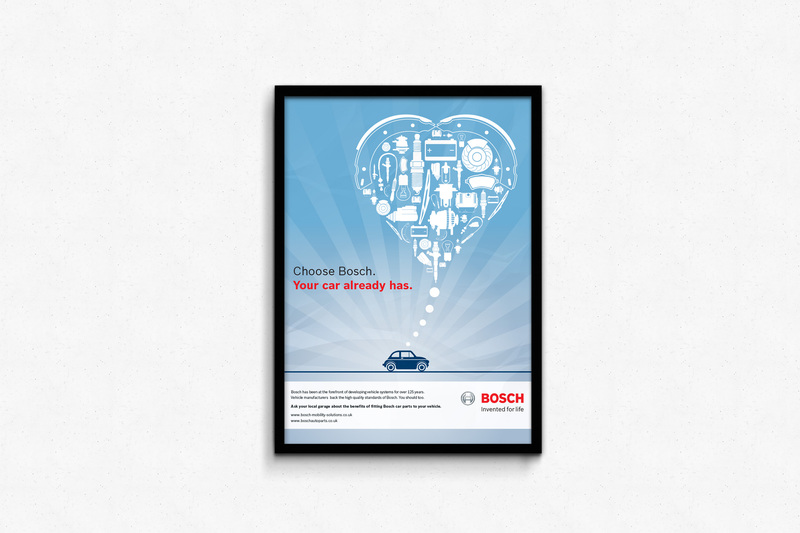 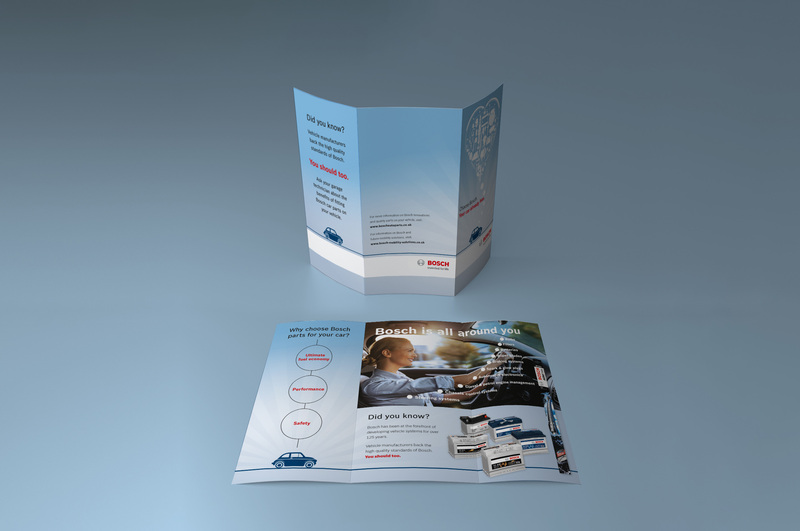 Working closely with the Automotive team we developed an advertising campaign to highlight the benefits to consumers of choosing Bosch car parts. 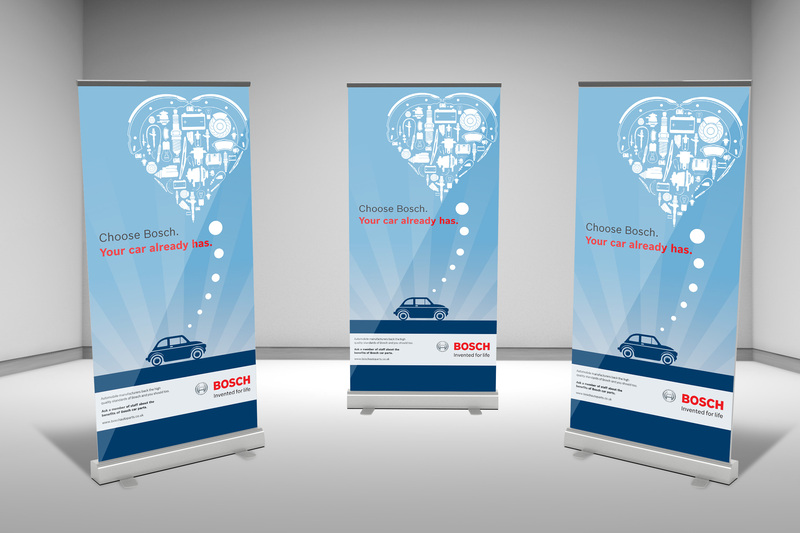 We then project managed and produced a range of media including POS, newspaper ads, vinyl banners, posters, counter top units, online ads and a range of merchandise to be rolled out to Bosch approved garages across the county.